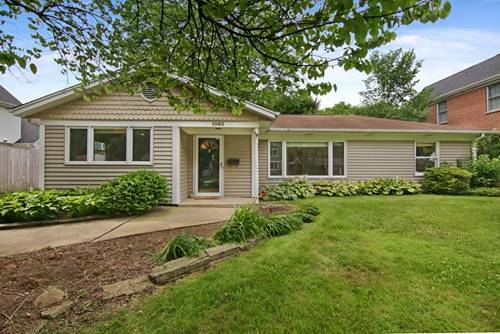 Charming 3 bedroom ranch in desirable Northbrook Highlands-wonderful neighborhood, waking distance to downtown, library and elementary school. 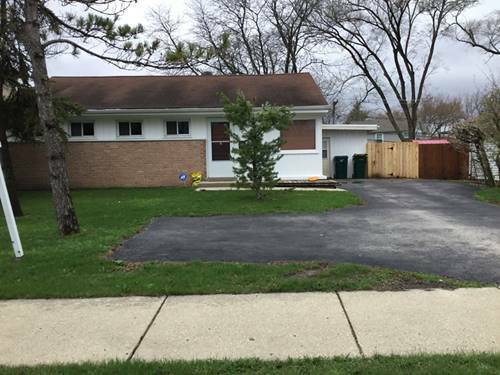 Living rm w/hardwood flrs, spacious bedrooms, bright white kitchen, large fenced yard, in-home laundry & garage. 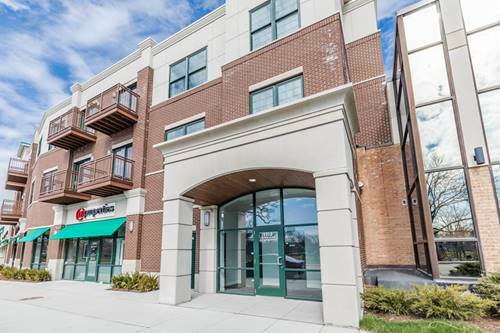 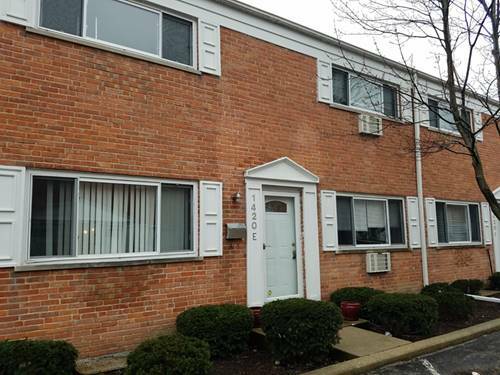 For more information about 1060 Cedar, Northbrook, IL 60062 contact Urban Real Estate.